The good, the bad, the sad and the angry; the Animated Emoji Rating PowerPoint Template has it all! This presentation template gives a rating scale defined by emoji emotions. You can use the scale to depict different emotions such as happiness, excitement, anger and sadness. The sample slides present the rating scale in the form of 5 slides. The first slide is meant to depict anger, where the needle on the scale is raised to the highest level. This level comes with an angry emoji, color coded in red. The following emoji is a sad emoji in dark orange color. This is followed by a neutral emoji which represents everything as OK! 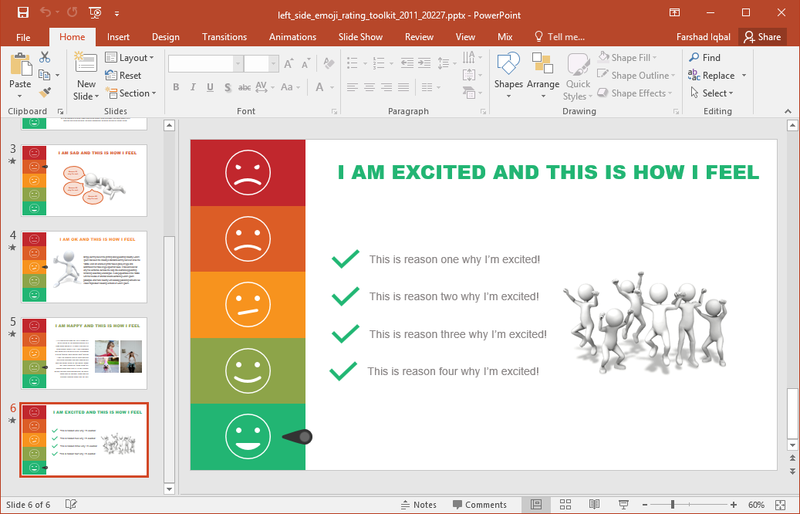 The last two emojis in the slide deck depict happiness and excitement. Both these emojis come in greenish color tones. 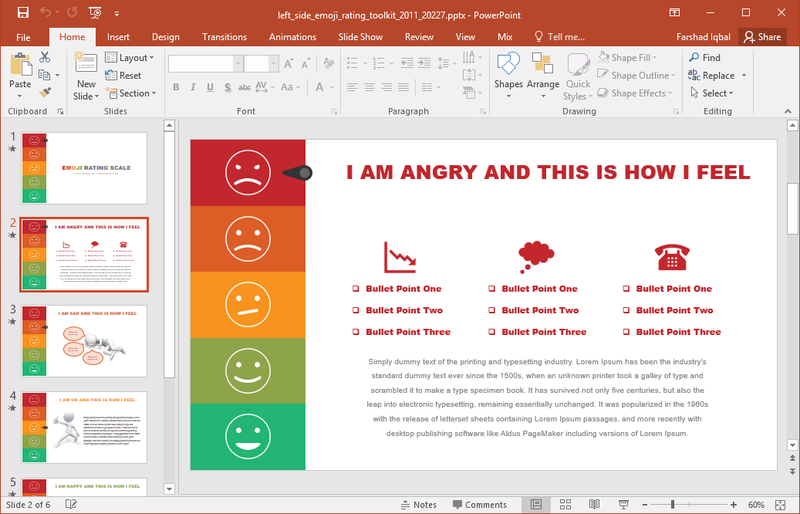 There are also sample clipart and layouts along with each emoji rating slide. 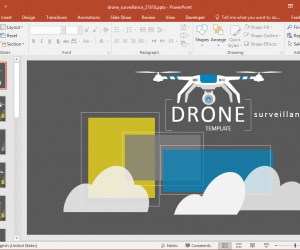 You can also make use of the given layouts for redesigning the slides according to your specific topic. 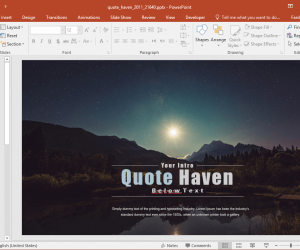 Like other Presenter Media templates, this template too is easy enough to edit, as it comes with editable slide elements. The emoji slides are animated, and the needle moves from one emoji to another as the slides progress. The default sequence starts with an angry emoji, followed by a sad, neutral, happy and excited emoji. 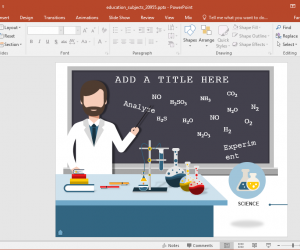 You can also change the sequence by editing the default settings in PowerPoint. 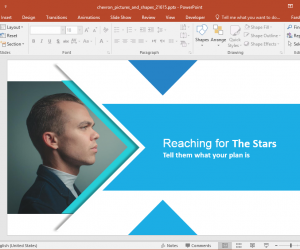 Furthermore, you can duplicate slides to elaborate upon a specific emotion using more than just one slide. 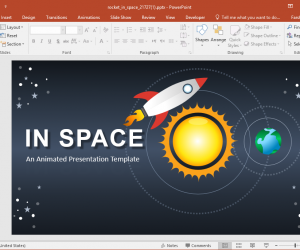 This emoji rating presentation template has file versions for PowerPoint and Keynote. 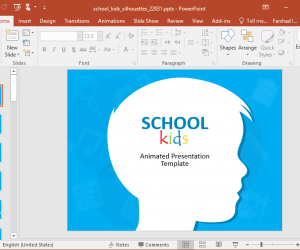 You can download a standard or widescreen version of the Animated Emoji Rating PowerPoint Template via Presenter Media.